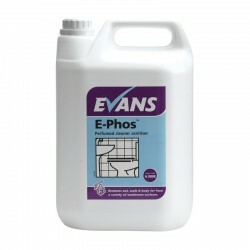 It is important that you keep your washroom clean and tidy. 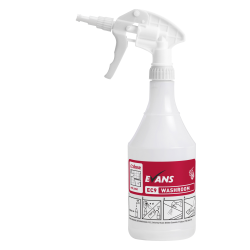 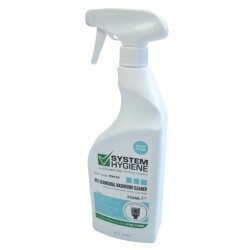 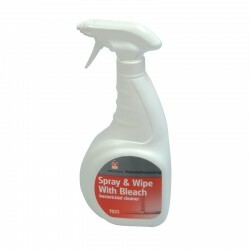 Whether you need to get rid of mildew or you just need to top up your supply of bleach and disinfectant, here at System Hygiene we have a huge variety of washroom cleaning products. 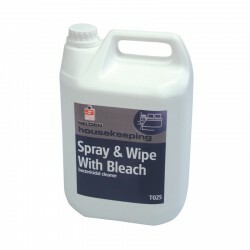 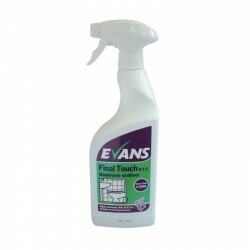 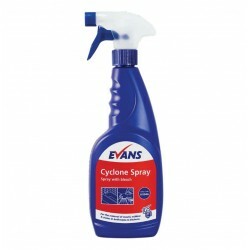 Kill bacteria and sanitise surfaces with our selection of multi purpose and heavy duty cleaners. 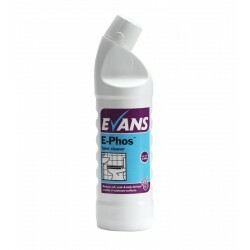 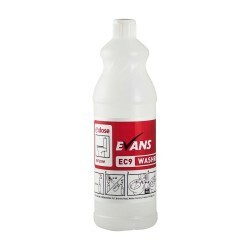 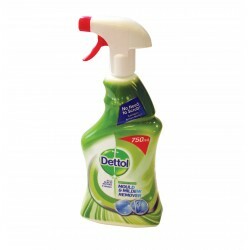 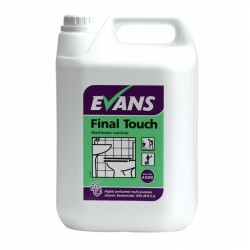 With this range of products, you can ensure the effective removal of limescale and general soiling from any part of your washroom including toilet and shower areas.